Alphacat, a cryptocurrency robot trading advisor, just announced that it has added Cardano (ADA) forecasts to its store. The ACAT Store offers cryptocurrency forecast for some of the top coins including Bitcoin, Ethereum, NEO and EOS. While it is still in the alpha stages of development, adding Cardano to the store comes approximately six weeks after its launch. The Alphacat forecast is a prediction platform that analysis and documents possible price movements for cryptocurrencies. The predictions are typically displayed within a 45-minute window. The forecasts are created by combining long terms and short term AI memory with its Pipelined Neural Network that is recurrent. Users will need to create accounts on the ACAT Store if they want to enjoy free forecasts for all the supported currencies daily. Anyone who wants more precise forecast will need to purchase it using the ACAT tokens. While good news about Cardano keeps coming in daily, the price action doesn’t appear to be trending in relation to the news. 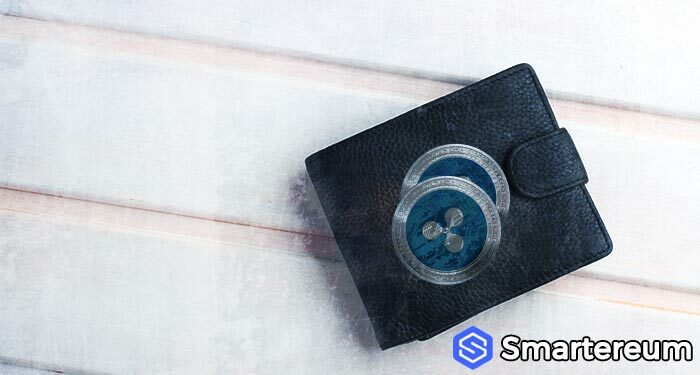 Cardano (ADA) is currently bearish against the USD. The supply zones are at $0.1350, $0.1250, $0.1150, while the demand zones are at $0.0400, $0.0450, and $0.0500. 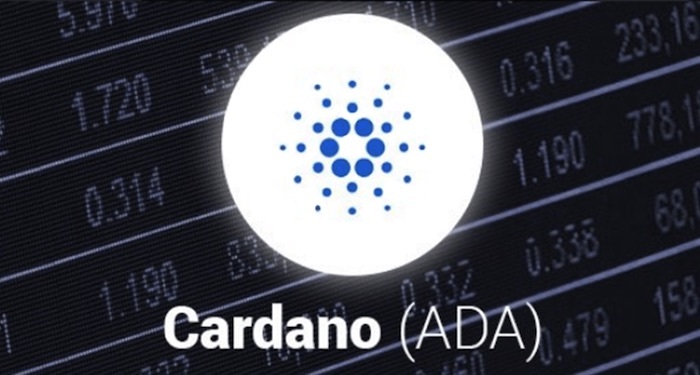 Medium-term, Cardano (ADA) is bearish against the USD. The bulls have lost full control of the market. 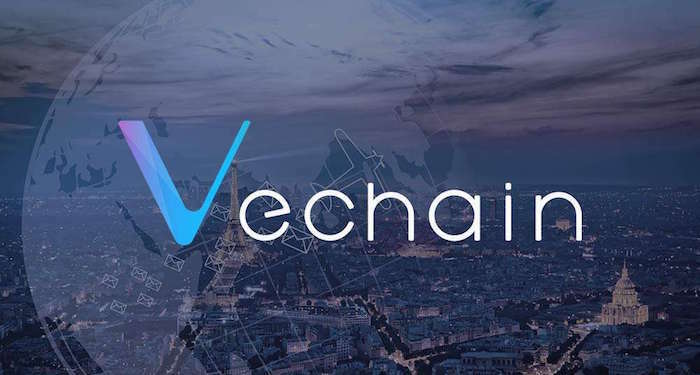 While the bulls attempted a minor push towards $0.07056 which was in the supply area, the bears appeared from nowhere pushing the price down toward $0.06405 in the demand area. ADA price is below both EMAs and the 10-EMA is currently acting as resistance as it prevents upward movements. The EMAs are fanned out to show that the downtrend is strong. 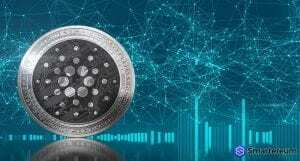 At the time of writing, Cardano (ADA) was trading at $0.062554. This indicates a 14.76% fall against the USD and a 12.46% fall against Bitcoin. The trading volume over a 24 hour period is $64,544,381 and the market capitalization is $1,621,836,332. This is according to data from CoinMarketCap.